Many of us are used to using those typical bronzy tones when we’re doing our eye makeup. 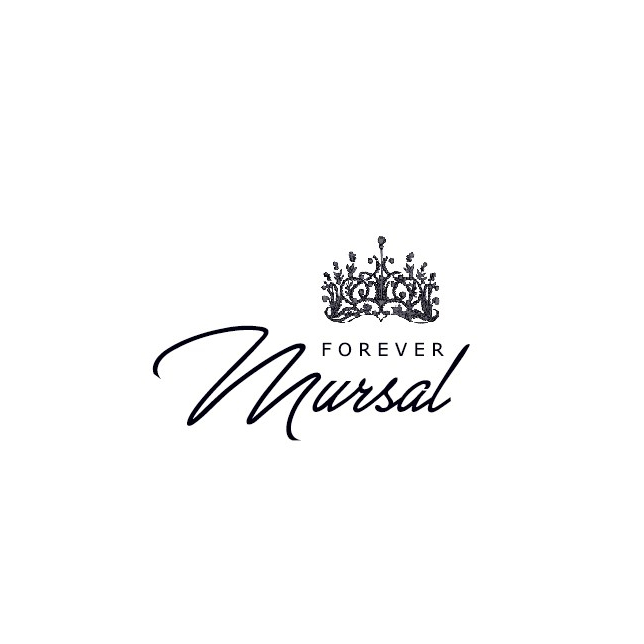 Here at Forever Mursal, we wanted to experiment with some colour, and what better time of year to play with some colour than Spring? I didn’t own a palette with vibrant colours, so I purchased Huda Beauty’s Electric Obsessions palette from Sephora. This palette includes three shimmers and six mattes. The colours in this palette are very pigmented and blend like a dream. With the help of makeup artist Brooke Belliveau and this palette, we created three bold looks to inspire you this spring season. This look was inspired by a sunset. Brooke used a mixture of the pink tones as well as the orange colour to create this look. This look was inspired by the ocean. Here Brooke used a mixture of the blue tones and a little bit of the green colour. This look was inspired by the fire emoji. Brooke used the orange, yellow, and red shades, to create this look. Wow! I can totally feel my connection with the ocean and sunset. Almost like I’m looking at it. These are gorgeous!! Wow, those are some beautiful colors. The models are gorgeous. These are beautiful! I have never thought I could pull these off but maybe I can! try it out! Let me know how it looks. This makeup is breathtaking! You are so talented! the makeup was done by Brooke Belliveau, check her out on instagram! I am in love with look #1!! So beautiful! I also love the shimmer effect of look #2. I love watching makeup tutorials! Thanks for the post. I wish I liked wearing bright eye makeup. I’m more of a neutral palette girl! try it out, maybe you’ll like it.